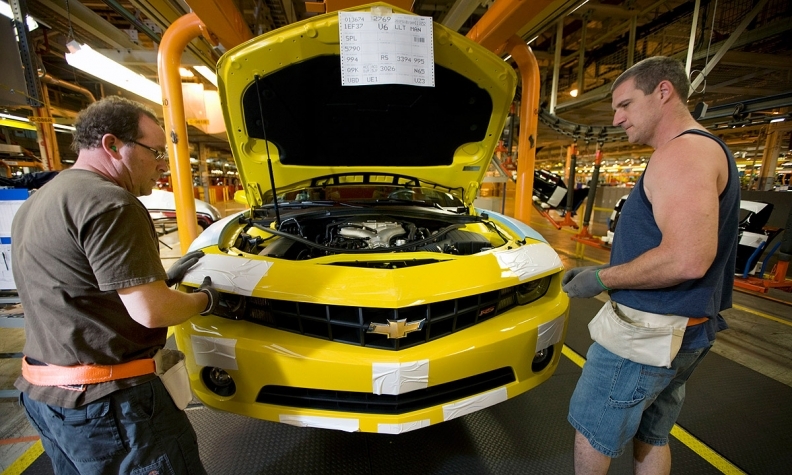 Production has shifted away from Canada and the Midwestern U.S. -- the continent’s traditional auto manufacturing hub -- and toward Mexico over the last several years. Automakers see advantages in Mexico, including lower labor costs and access to global markets via numerous free trade agreements, that have made it a more desirable location for new investment. In addition to higher labor costs than those of Mexico or the Southern U.S., Dziczek said two of Unifor’s biggest selling points -- advantages in health care and production -- have become weaker. Dias said the union’s push for investments could be made easier by the Canadian government, which last fall elected a Liberal government led by Prime Minister Justin Trudeau. Dias said Trudeau’s government is friendlier to the auto industry and labor than the previous Conservative regime, which he said viewed auto incentives as “corporate welfare” and made it difficult to keep and attract auto companies. But last year’s American labor talks were fraught with setbacks after an initial deal with FCA was struck down and a contract with Ford was narrowly ratified. UAW leaders blamed the close votes in part on what it deemed to be misleading posts on social media, a problem Dias said Unifor is looking to avoid.